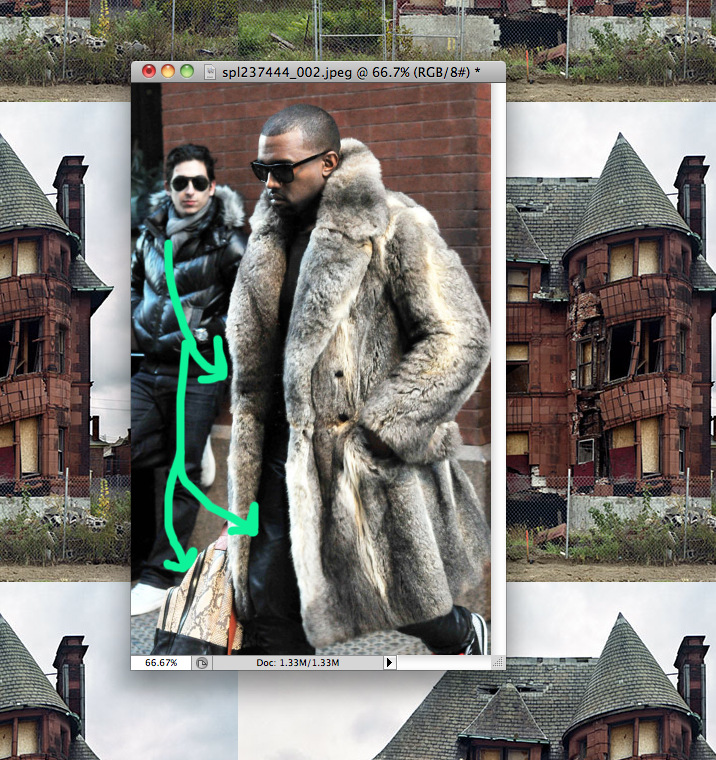 Yeezy, much like the Native Americans, likes to use every part of the animal. Fur for coats, skins for pants and shoes, exotic skins for carryalls, and the bristled tongue of a buffalo to brush his mustache hairs. I only made up one fact in this whole post. LOVES YOU KANYE, CALL MEH. This made me laugh out loud. Kanye, he certainly is an individual.